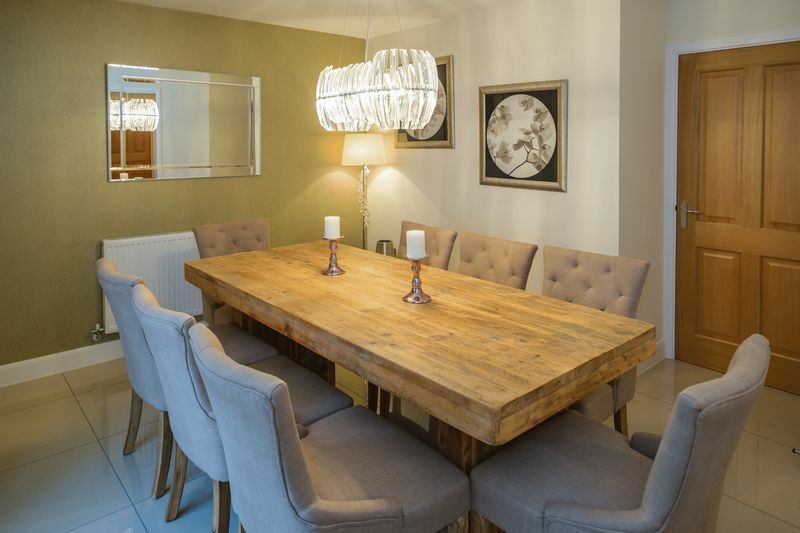 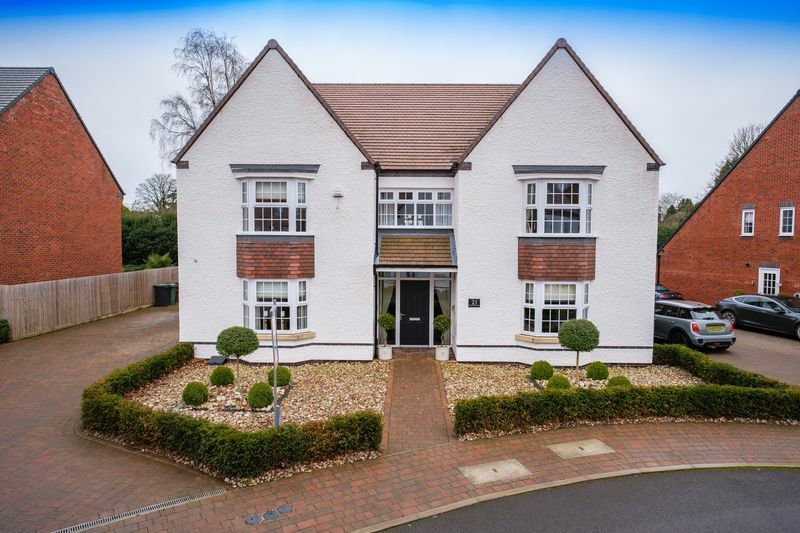 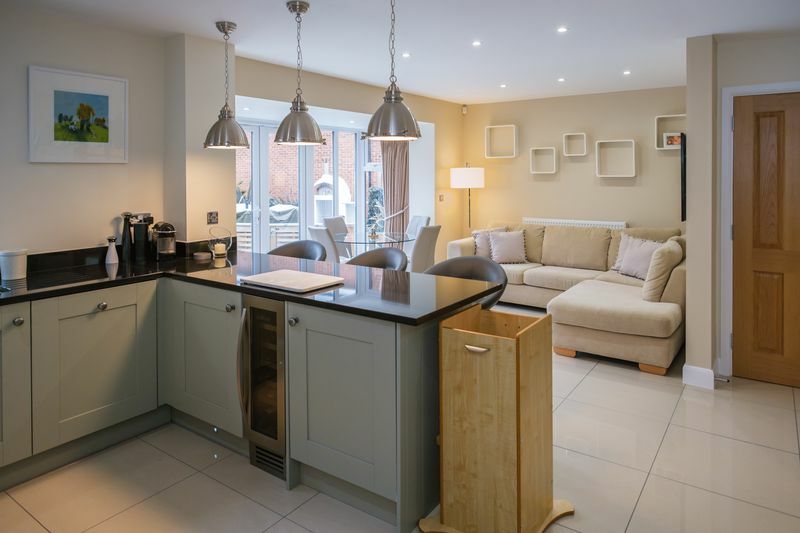 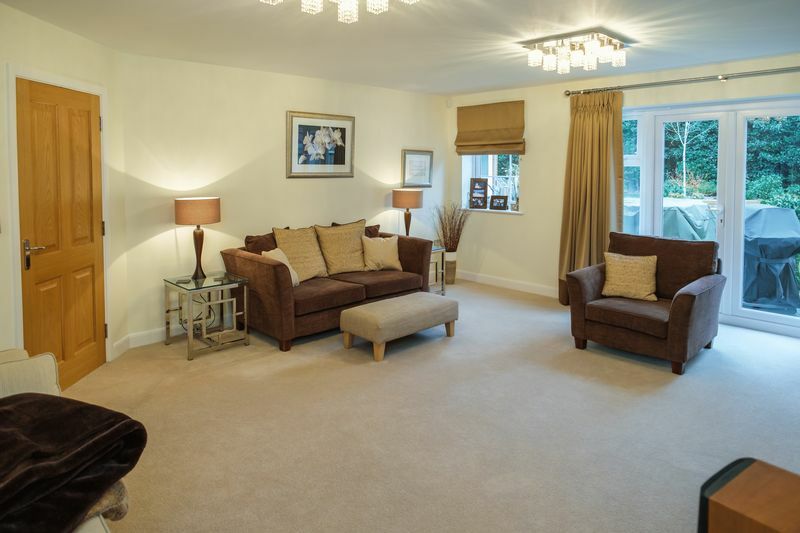 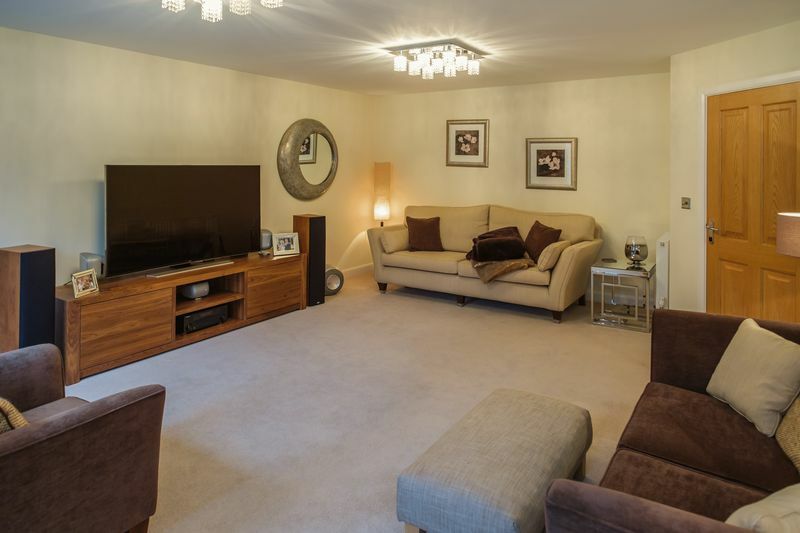 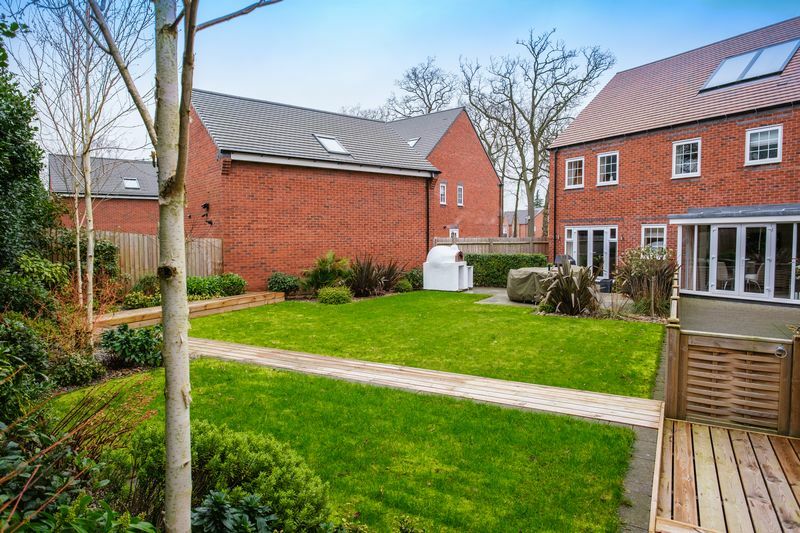 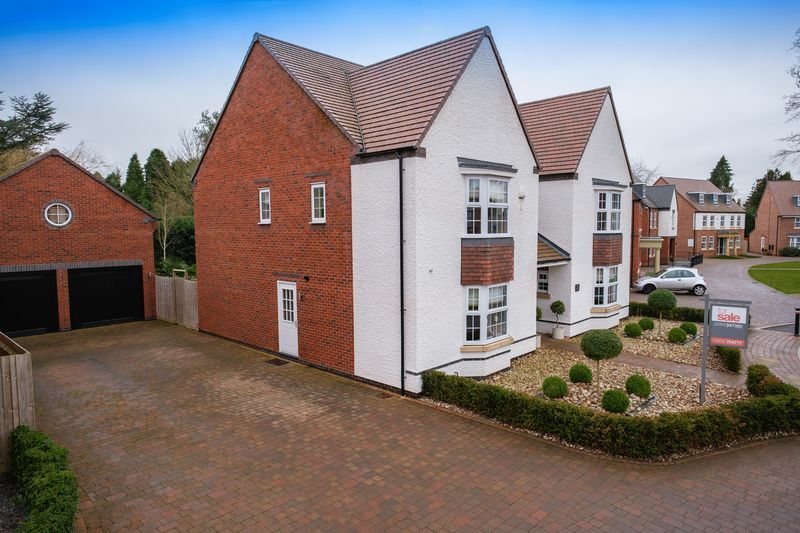 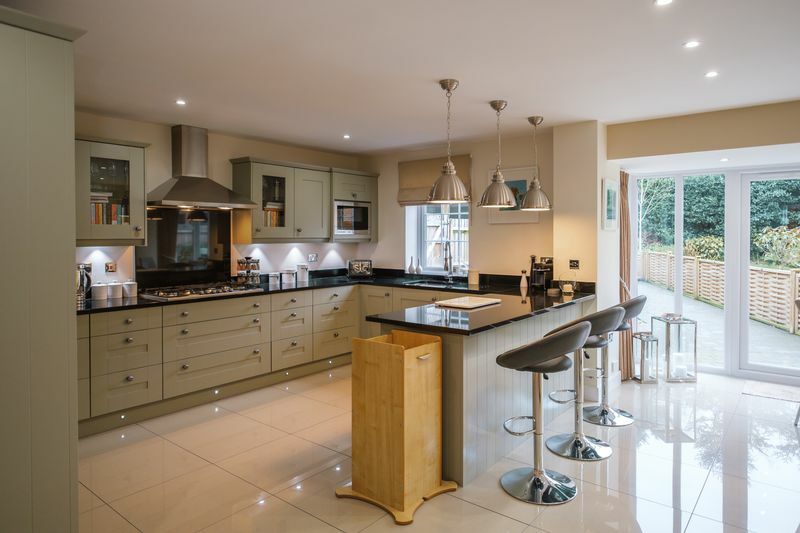 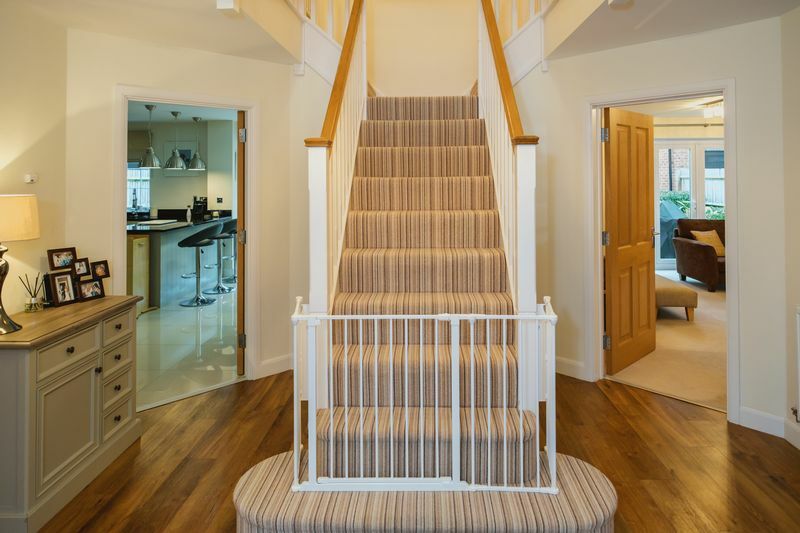 Immaculately presented throughout, this 5-bedroom detached property is only five years old, discreetly positioned on an exceptional modern development which offers the very best of contemporary luxury in a sought-after Tettenhall location. 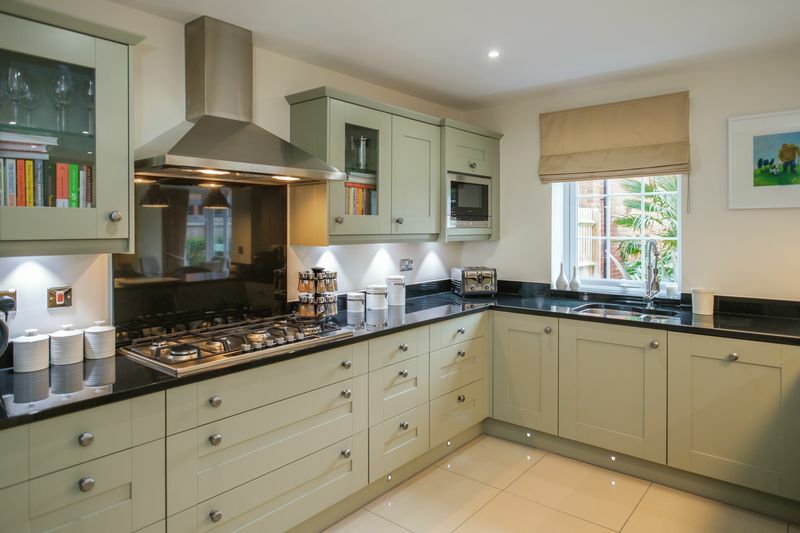 A wonderful family residence of impressive proportions, the property features versatile and spacious accommodation to suit even the largest of families. 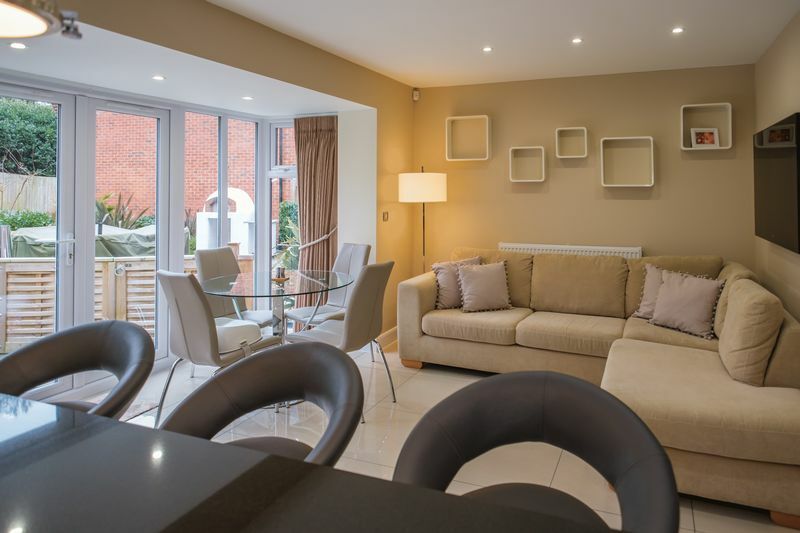 Three individual reception rooms are laid out off the welcoming central hall in addition to a gorgeous open-plan kitchen and family living space, overlooking the gardens to the rear. 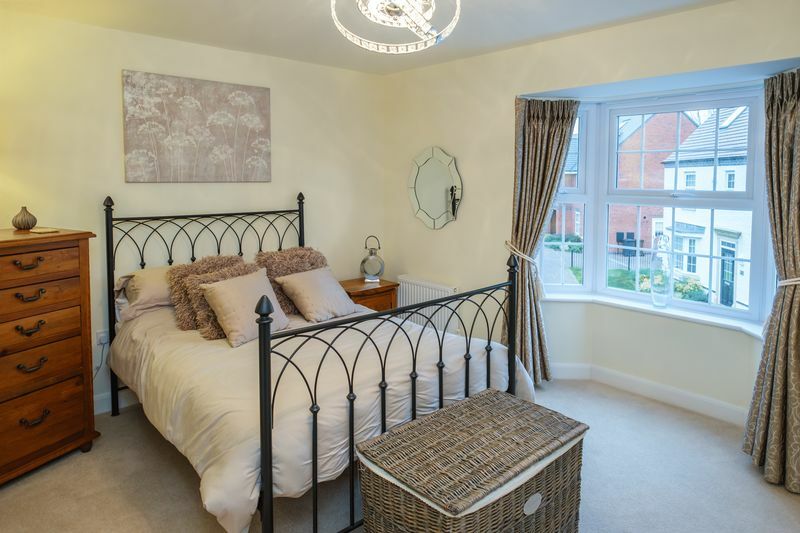 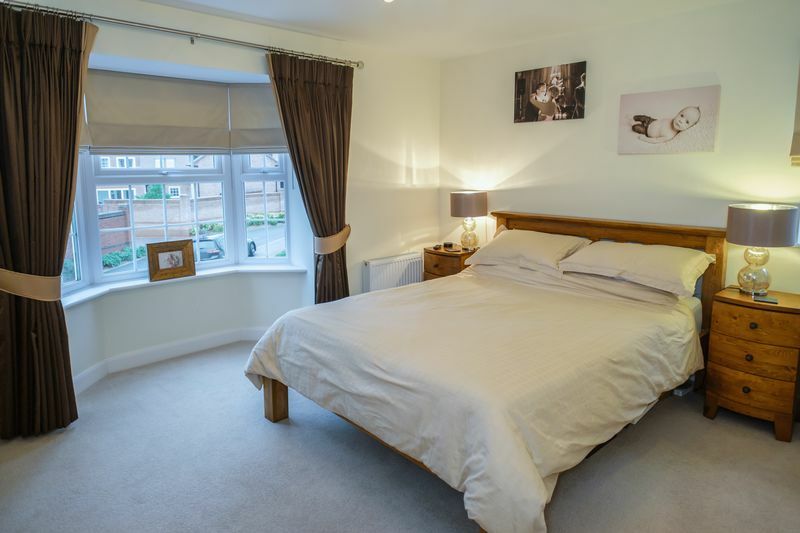 Five comfortable double bedrooms are available across the first floor including a luxurious master en suite with dressing area. 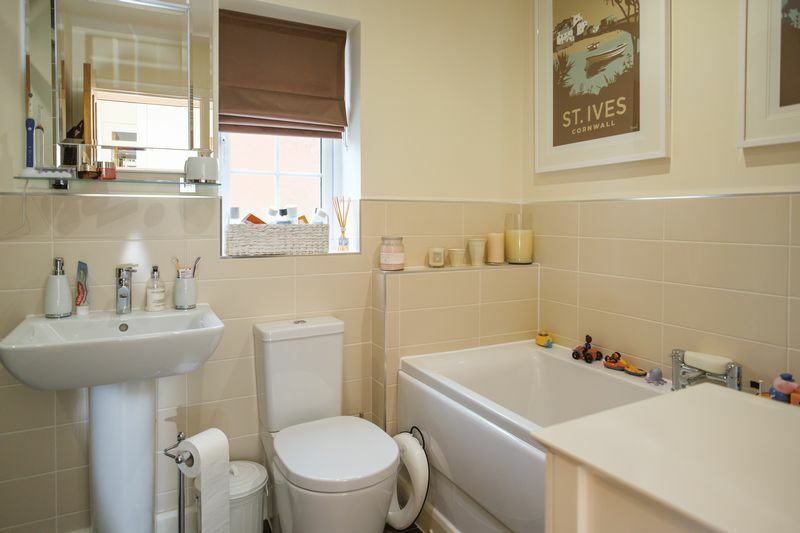 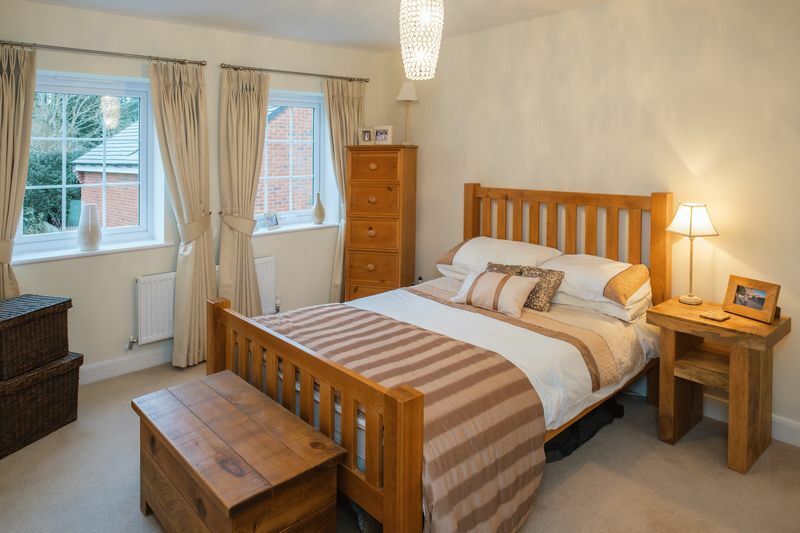 Two of the bedrooms enjoy a ‘Jack & Jill’ style shared en suite shower-room, with the family bathroom left to the two remaining double rooms. 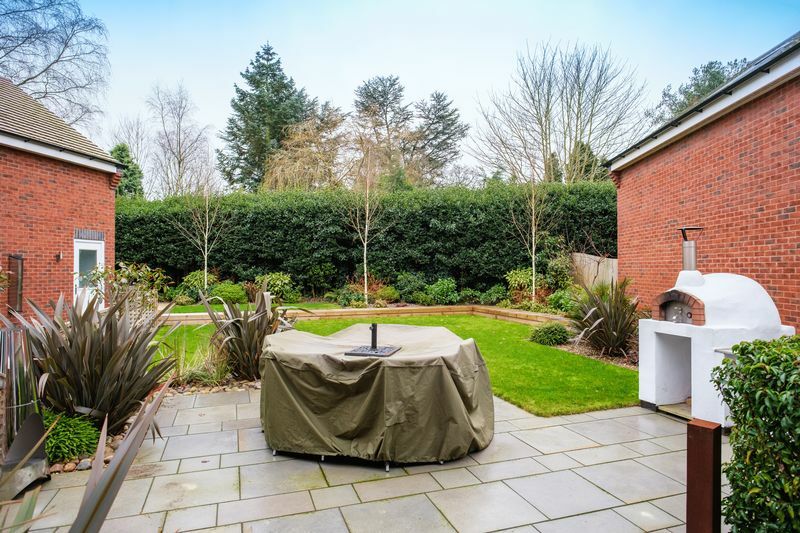 The property occupies a sizeable plot with a substantial, landscaped rear garden, having a wood-fired pizza oven perfect for outdoor cooking. 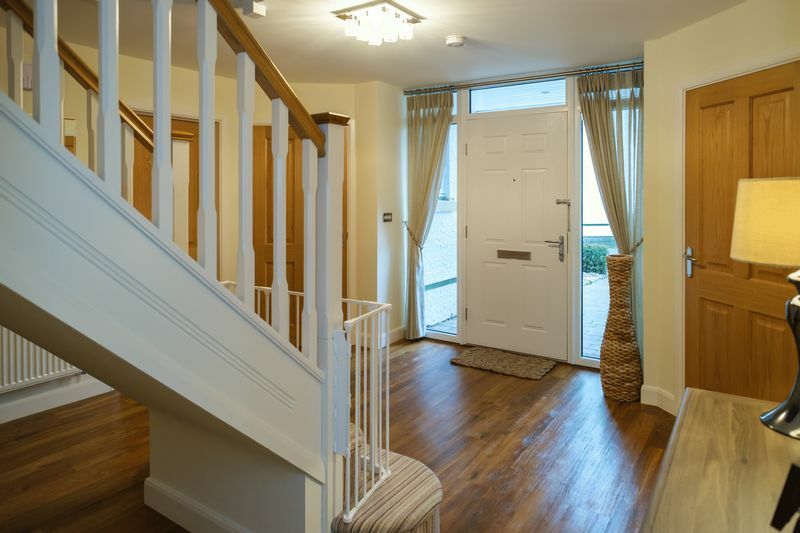 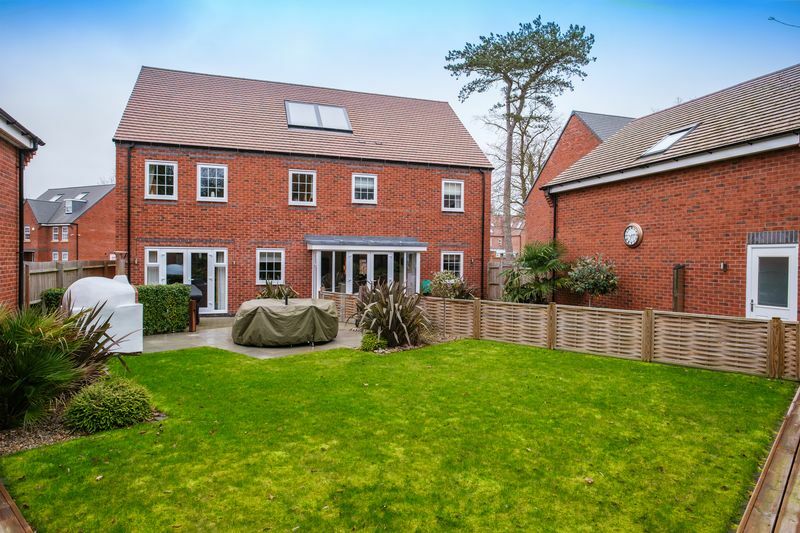 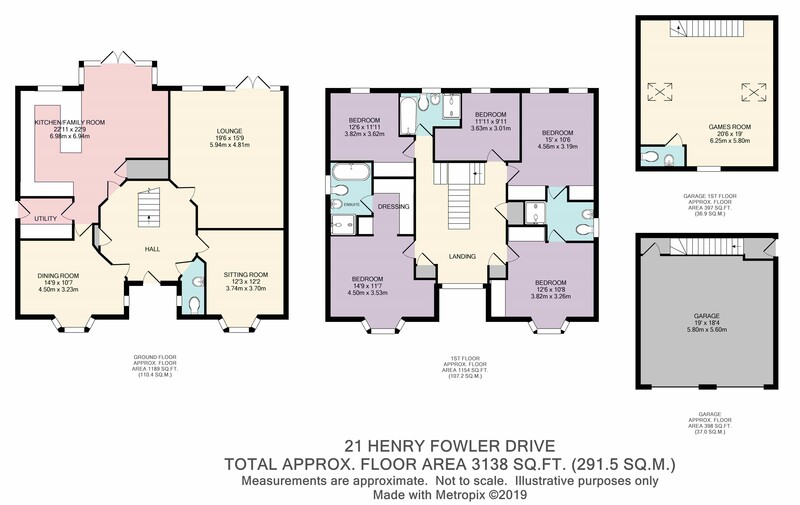 Driveway parking is available before the detached double garage, which features a large office, gym or games room above with separate entrance.